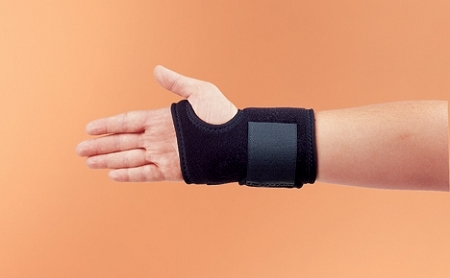 The Hely & Weber Gel Wrist Wrap is a great option for patients with carpal tunnel syndrome that work on a computer daily or those recovering from a carpal tunnel release. 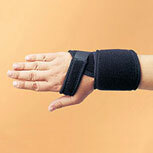 The Gel Wrist Wrap includes a fluid-like visco-gel that acts as a shock absorber on the wrist. 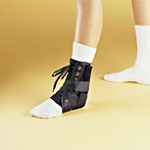 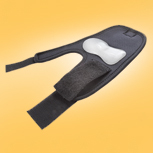 The patented patient assist strap is designed for easy single handed application, and the universal sizing fits teenagers and adults with wrist circumference greater than 4.5" Additionally, the aluminum palmal stay is bendable for a custom fit or removable.